The weather might be getting colder, but our November calendar is HOT! Do yourself a favor and check out our classes for the month! They are absolutely some of the best of the year and will sell out as the dates approach so be sure to reserve your seats, ASAP! Bring all of your friends and family in to celebrate the fun and excitement of our painting classes, where you’ll get in touch with your inner-artist, drink some wines and have a great time! 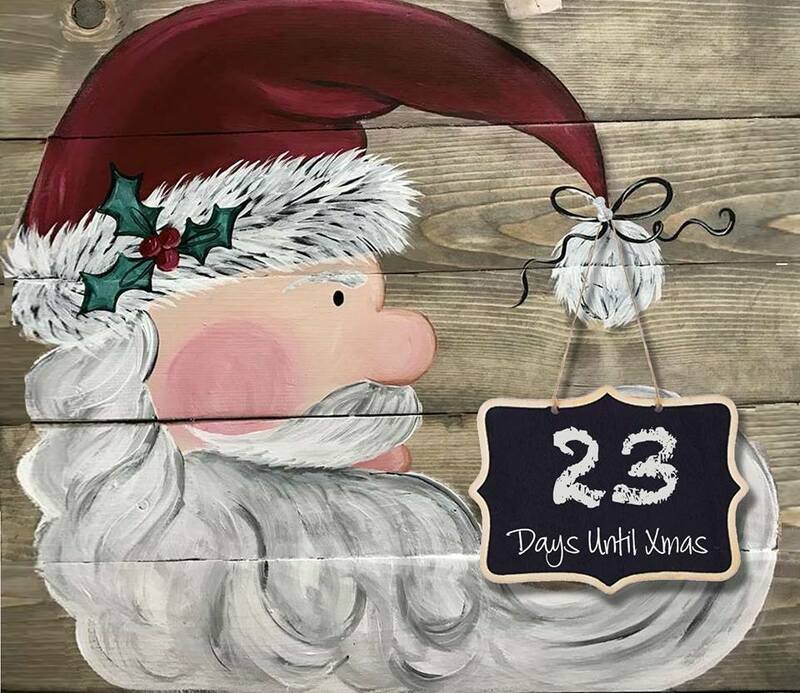 Come in and create some handmade, one-of-a-kind artwork that you’ll be able to use in our home decor throughout the holiday season, and all year long! Treasure these paintings and the memories you make, creating them, forever!